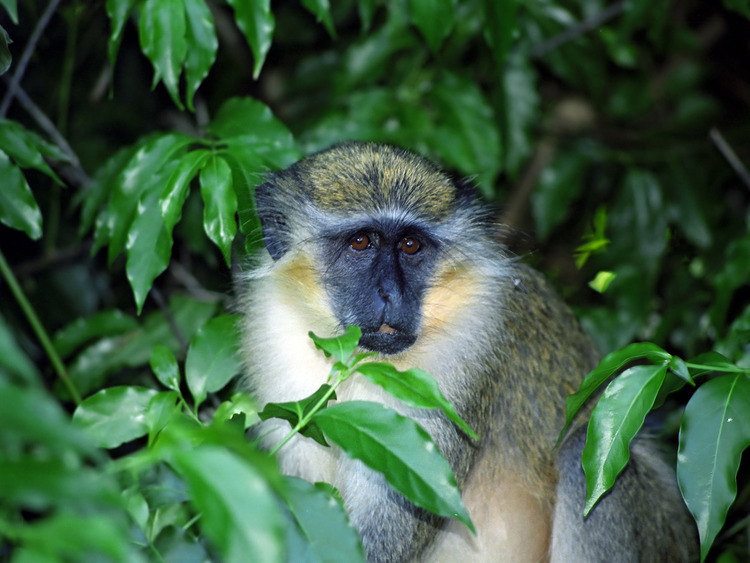 The Barbados Wildlife Reserve is one of the many special places on the island where Man comes into direct contact with Nature: indeed here we find the green monkeys, an animal that symbolizes the island, and a multitude of wild species. The Barbados Wildlife Reserve occupies 4 acres (1.6 hectares) of dense mahogany forest and is home to many species of native fauna which live here in the wild and come from the Caribbean Islands and other parts of the world. The green monkeys are in their natural environment where they are free to move around: we can observe them at any time of their day to day lives. To Reach the Reserve, which is across the road from Farley Hill National Park, we travel in a 4x4 Jeep and we cross the island visiting the most fascinating places, many of which are only accessible by off-road vehicles, like the Saint Andrews District on the east coast, also known as Scotland District because the landscape is reminiscent of the Scottish countryside. The tour will take place in the afternoon and we will arrive at the reserve at the monkeys' feeding time. Minimum age: 5 years; minors under the age of 4 cannot participate in the excursion as the Jeeps are not equipped with suitable child seats.